Spring forward with Living Beautifully and get your skin and lashes in tip top shape for the nice weather ahead! Buy 2 get 1 FREE – mix and match our brand new peels and Jessica’s famous microderms. Another partnership we have been working on is now available for you! 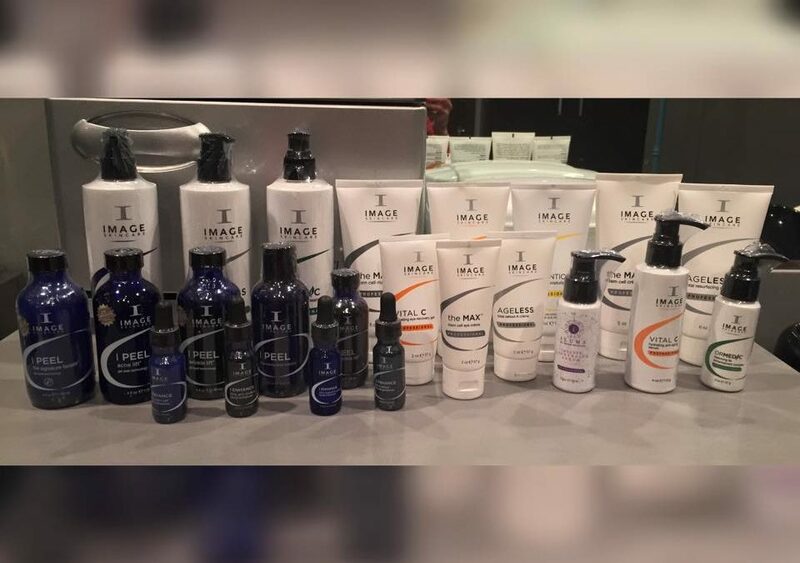 Our April specials include the new Image skincare line. A medical grade line of products here to make you look and feel that much more beautiful. Living Beautifully Spa on the Morning Blend! (C) 2019 Living Beautifully, LLC. Made with caffeine by Content a la mode.